Buy 2 or more and save £5 per door. 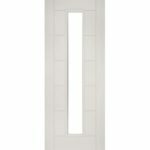 Buy 3 or more and save £15 per door. 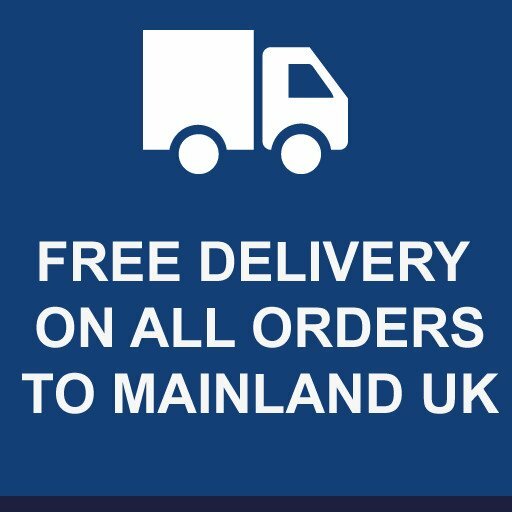 Buy 5 or more and save £20 per door. Buy 10 or more and save £25 per door. 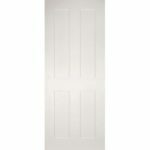 The Deanta Pamplona white primed glazed internal fire door has sleek curves that make this white primed door one of the most desirable doors in the Deanta Collection. 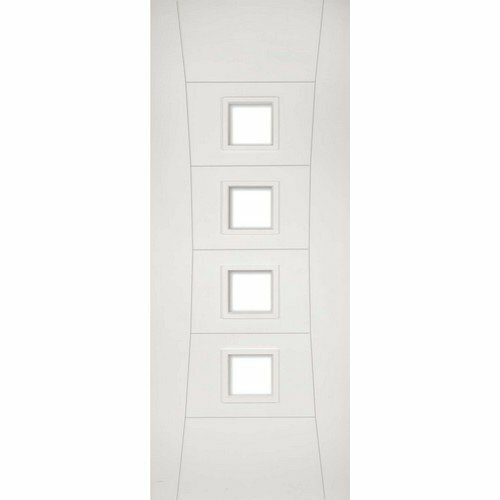 Combined with the solid core, this door is unrivalled for style and durability. Deanta offers the largest lippings available in the UK internal door market. 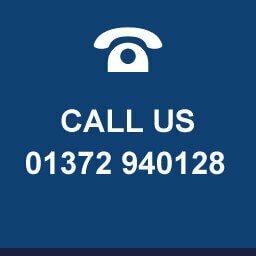 All of their doors have 18mm lippings around the entire door meaning that a total of 30mm can be taken off the height and width of all their fire doors with a maximum trim allowance of 15mm off each edge. 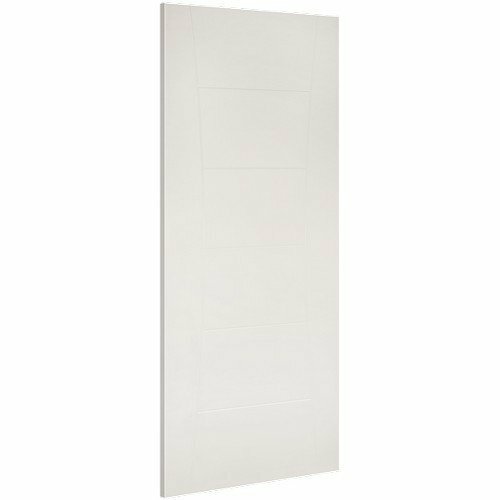 This FD30 Deanta Pamplona white primed glazed internal fire door has a solid core for extra strength and stability, is ready for a one coat finish and has a fire protection rating of 30 minutes.